Ireland international back-rower Sean O’Brien is reportedly considering an offer to move to the Gallagher Premiership following the 2019 Rugby World Cup. The 31-year-old, who has spent the entire of his career with Leinster, could join London Irish according to Rugby Inside Line. O’Brien, nicknamed the ‘Tullow Tank’, made his Ireland debut in 2009 and has since won 52 international caps. He was also part of the teams that won the 2015 and 2018 Six Nations championships and played in the 2011 and 2015 World Cups. 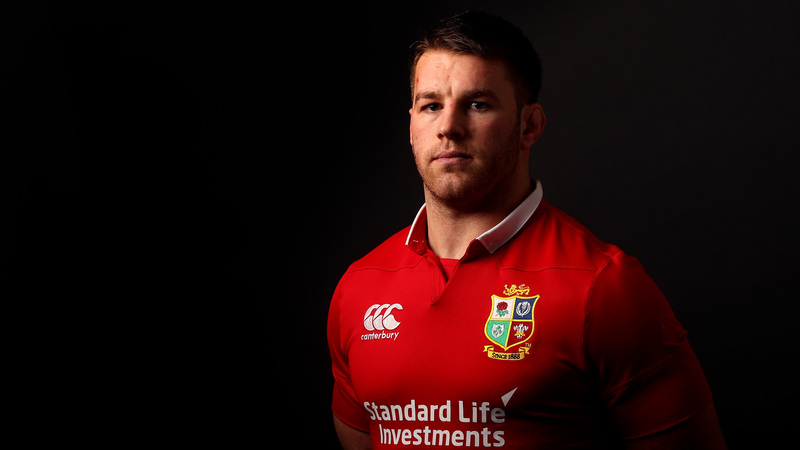 The powerhouse was selected for the British and Irish Lions’ 2013 tour to Australia and their 2017 tour to New Zealand, earning five caps in total.